If you looking to open a new Google Scholar account and finding out how to open it? Then you are in the right place. 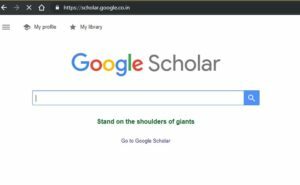 Read this article till the end where we will guide you how to set up a Google Scholar account the beginners guide. 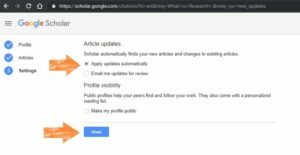 How to set up a Google Scholar account? Why Google scholar account is so important for any researcher? 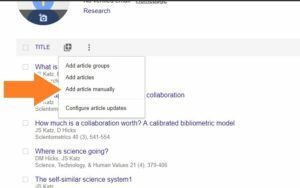 If you are a researcher, scholar and author of one or more than one research paper published in any Journal or Conference then you must open a Google Scholar account. You can add all your research papers published in different journals in one account and keep a track on it. You can see the citations received by your research paper globally. H-Index and I-Index of your papers can be easily tracked. 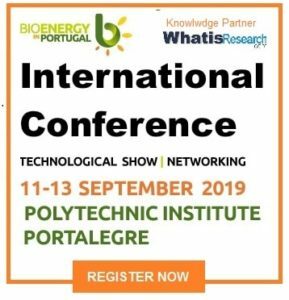 It will provide you with a dedicated research profile page having all your published papers portfolio. It will suggest your article as a relative topic who wants to search on a particular topic. 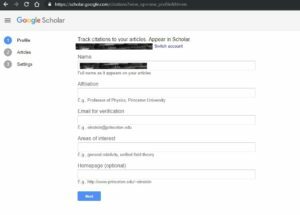 Requirements to open the Google Scholar Account? There are absolutely no particular requirements. 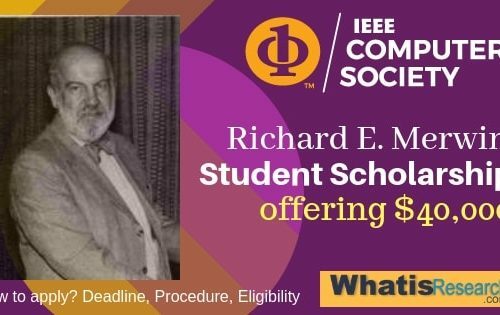 But you must have more than one paper gets published in any International Journal having an ISSN or in any Conference proceedings having an ISBN. You must have an institutional email ID, if you want to verify your account. You can also open the account without having any institutional email ID. In such a case, your account will not be verified. Click on “ My Profile” placed on the top left corner of the page. After pressing the page it will show the “Article page” Where you need to select the predefined articles available as a suggestion from Google. You may add it or leave it if it does not show your article in the suggestion. Now you can add all your article s manually and save it. 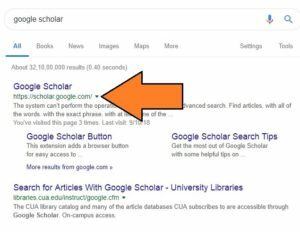 So by following these simple steps, you can easily create a Google Scholar account. So this is all about how to set up a Google Scholar account the beginner’s guide. Thanks for sharing this post, is a very helpful article. I have referred my students who want to open a google scholar account. If possible please post a live video on this. I am a Professor at the University of Melbourne and have been working on a project of Nano Science. Thanks for the wonderful post. Really helpful to set up the google scholar account.